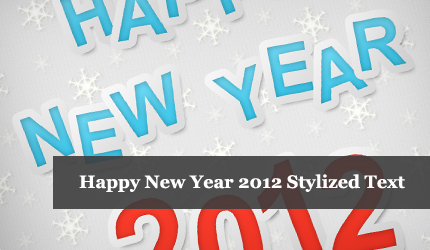 This is a free Happy New Year 2012 stylized text. In the package is also included a layered and organized PSD file so you can edit the text with Photoshop, resize it and change the colors as you like. 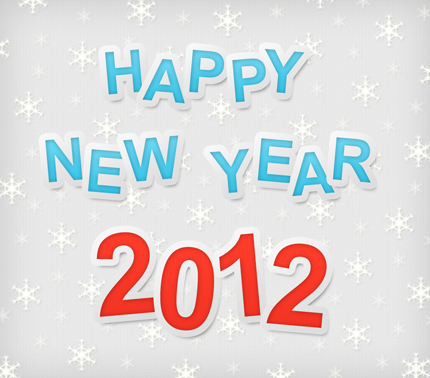 You can use this Happy 2012 text in personal and commercial projects but you can’t sell or redistribute it. A link to this page will be very appreciated. You can download the PSD file from the link above.